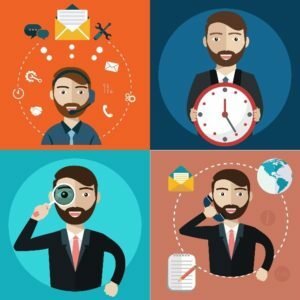 Is SEO Right For Your Business? A huge amount of businesses has heard the term SEO, and know it has something to do with the internet, and where you appear but on the whole that’s where it tends to stop. The below information is a very simplified and shortened down version of what SEO is and is designed to give you an overview only. But what does SEO mean? Well it means being found online for a term or set of terms (known as keywords). The internet relies on search engines to find the appropriate sites for the equally appropriate keywords and links the two things up. In doing so after your search will list numerous pages of listings in order of relevance from page 1 being the most appropriate. A search engine is the tool you use to look up things on the internet – The most commonly known search engine of course being Google. 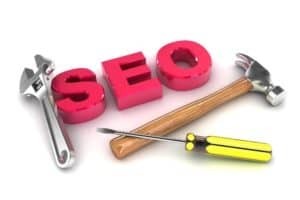 SEO is ensuring everything is correctly done (see points below) to ensure that your website is chosen over your competition when it comes to your keywords being searched. If everything is performed correctly search engines will reward you with optimal spots online and your website should receive visitors. If your site is simple to navigate, has a clear message throughout, can be engaged with easily, and offers the viewer the information he/she requires often by supplying fresh, unique and modern content you will have given yourself a great chance of being shown. Being able to access a site is equally important so making sure it can be found on whatever device you are using from a tablet to a smartphone right back to standard desktop computers is key, you may have heard the term mobile friendly being bandied about this is what that means. Search engines reward for user experience, if you’re having to wait around to wait for a page of a website to load, the experience is not great and will result in potentially a drop in rankings and therefore traffic. Conversions – Let’s say you have an optimal position online and floods of traffic are coming in, how long is it before those potential customers lose interest due to having to wait for pages to turn and/or load and leave the site for someone else. With millions of websites all competing for the same customers ensuring your website is as optimised as possible will make a great impact on your online success. Acquiring a link from another website that sends traffic from their site back to yours is similar to them vouching for you. E.G in the same way that you may recommend a business to someone you know who has done a good job, a link is the same works in the same theory, its them vouching for your sites authority. 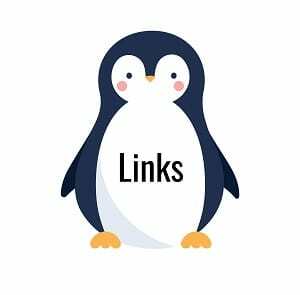 If you have links from websites that are highly regarded and relevant to your sites niche this can greatly increase your chances of securing a high level of visibility online. Although the above is a just a snippet of what SEO is, I hope it has given you enough information to help make an informed decision about whether or not you feel SEO is the right marketing channel for your business. Digitel is a forward thinking Digital Marketing Agency, offering a range of services to help our clients improve their business. We help businesses from Gloucestershire and across the UK to succeed online, with SEO, PPC and online marketing solutions offering great results at very affordable prices.